This year I celebrated my birthday in La Paz, Mexico with 15 friends. We went there to swim with whale sharks and visit a turtle sanctuary. The trip was beyond anything I could have imagined. We flew from the Tijuana Airport via the Cross Border Express, a 390-foot bridge connecting San Diego County to the Baja airport, eliminating the trouble of driving across the border: https://www.crossborderxpress.com/node/1. A two-hour flight south and we were at our sunny, seaside destination. 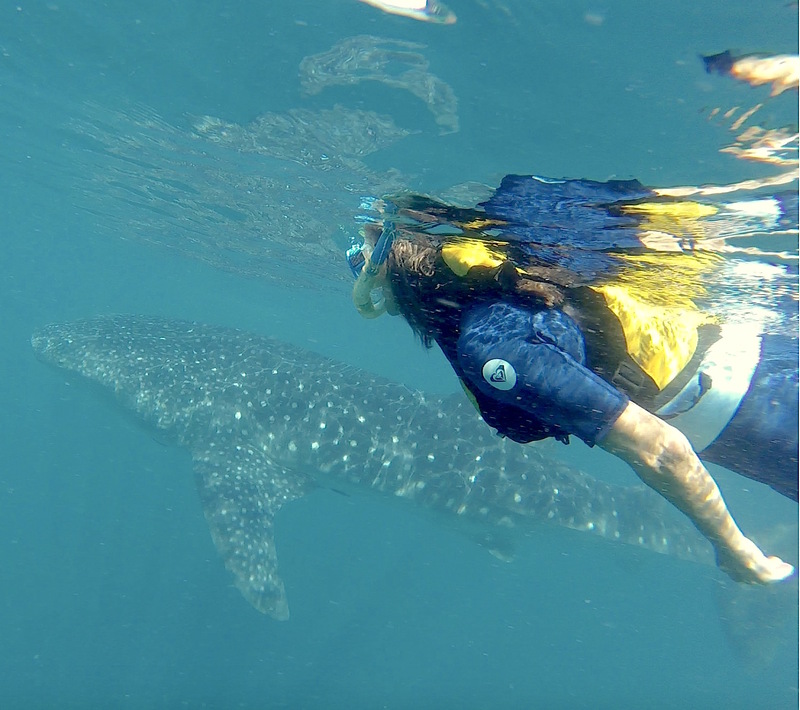 The next morning we met our guides at https://www.kayakbaja.com/ to swim with whale sharks migrating through the Sea of Cortez. A 30-minute boat ride delivered us to the gentle giants’ wintering spot. We plopped into the agua and snorkeled alongside the lovable behemoths as they gracefully glided in the water. These beauties feed only on plankton, making them harmless to people. 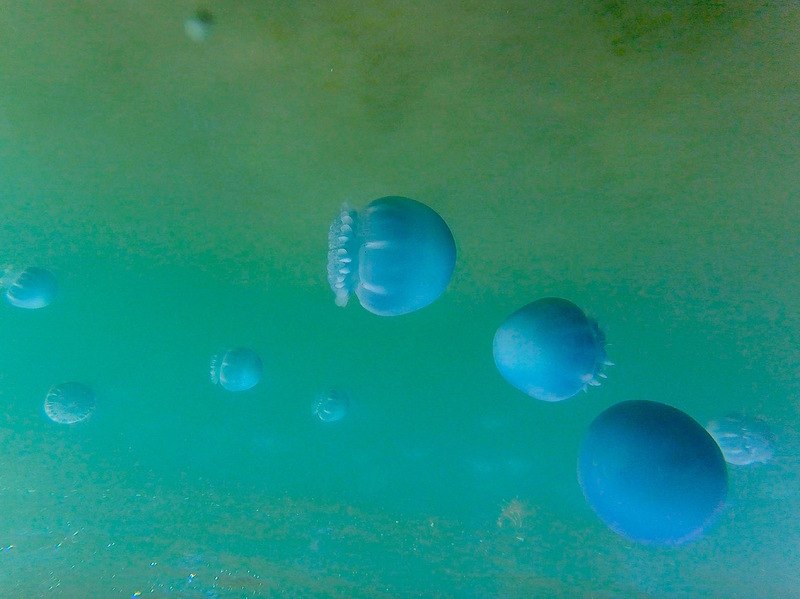 Vibrant blue Cannonball jelly fish bobbed in the tide. They, too, were harmless. Contrary to many species, these do not sting, letting us pet them as they floated nearby. Later in the afternoon we returned to land, boarded a van, and drove one hour southwest to Todos Santos Turtle Sanctuary. This organization spearheads a sea turtle population recovery program. 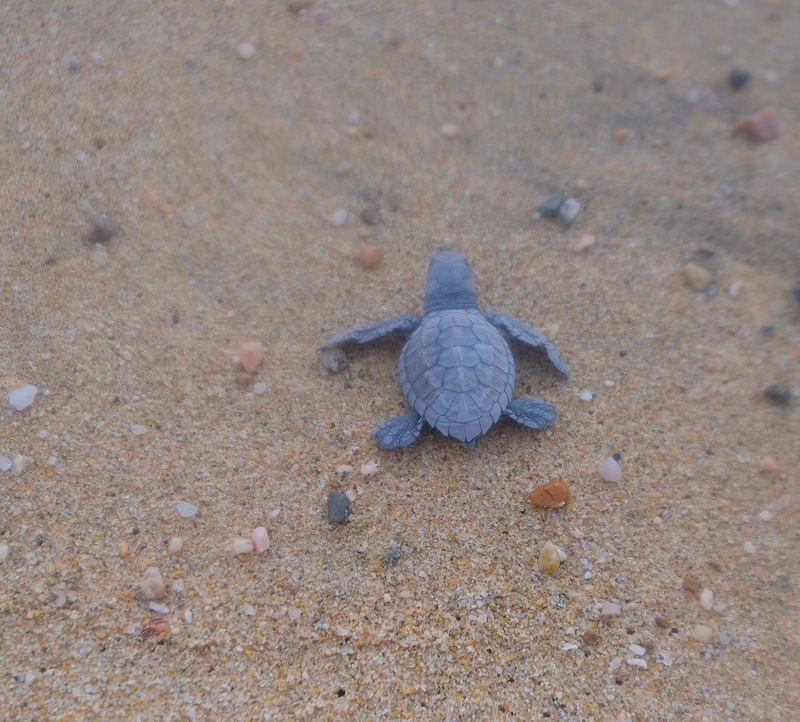 Hatchlings’ are released into the surf hoping they’ll mature and thrive. 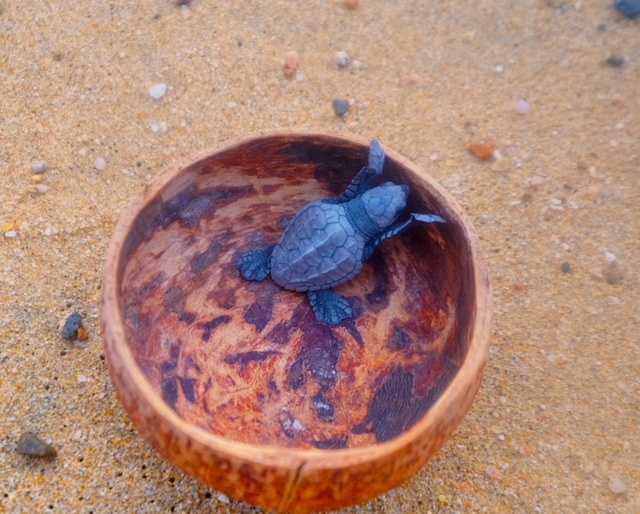 Each of us were given a baby tortoise in a coconut shell with instructions not to touch the tiny sweeties so we wouldn’t pass our scent onto them. We walked to the water’s edge, and at the count of three all of us released our tortoises across the sand into the Pacific Ocean. We encouraged them to “have a good life, be safe, don’t forget to send letters…or sand” before heading back to our peaceful hamlet of La Paz. The view from our hotel room balcony at http://www.costabajaresort.com/ was unbeatable! Each of us overlooked the pool and ocean where we witnessed spectacular sunsets. I highly recommend this haven if you venture to La Paz. 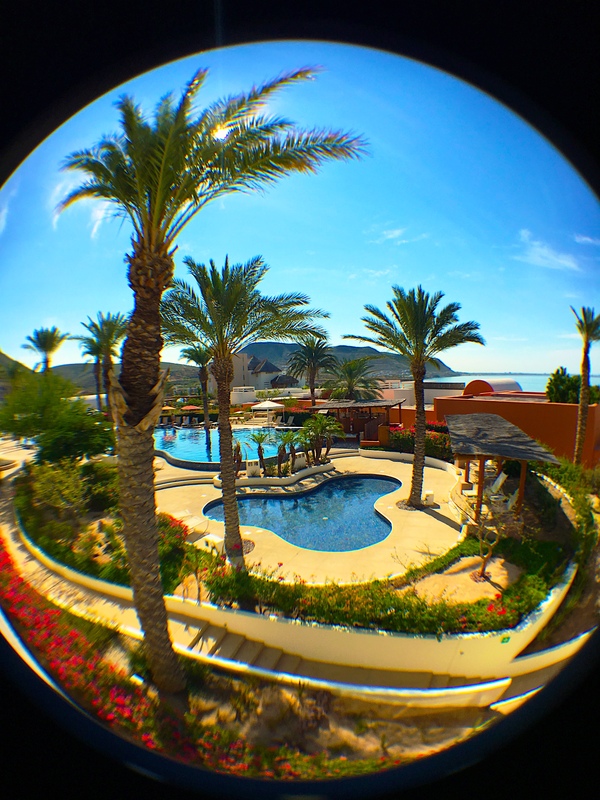 They have a golf course, spa, lap pool, two restaurants, a beach club, and the most accommodating staff! 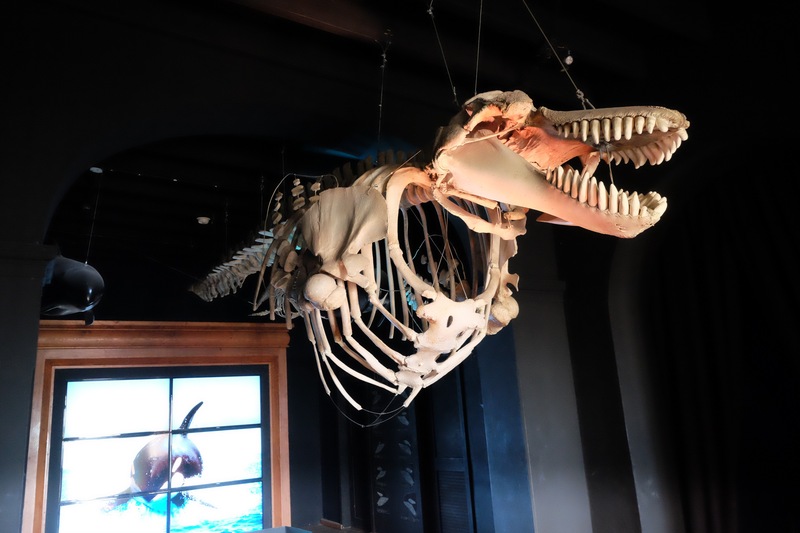 It’s a five minute cab or hotel shuttle ride to town making it easy to visit the boutiques selling handcrafted items, numerous cafes and restaurants, and the http://museodelaballena.blogspot.mx/ (whale museum) to learn more about marine mammals. There aren’t a lot of tourists in this quintessential Mexican enclave, which gives it a more laid-back feel than nearby Cabo San Lucas. 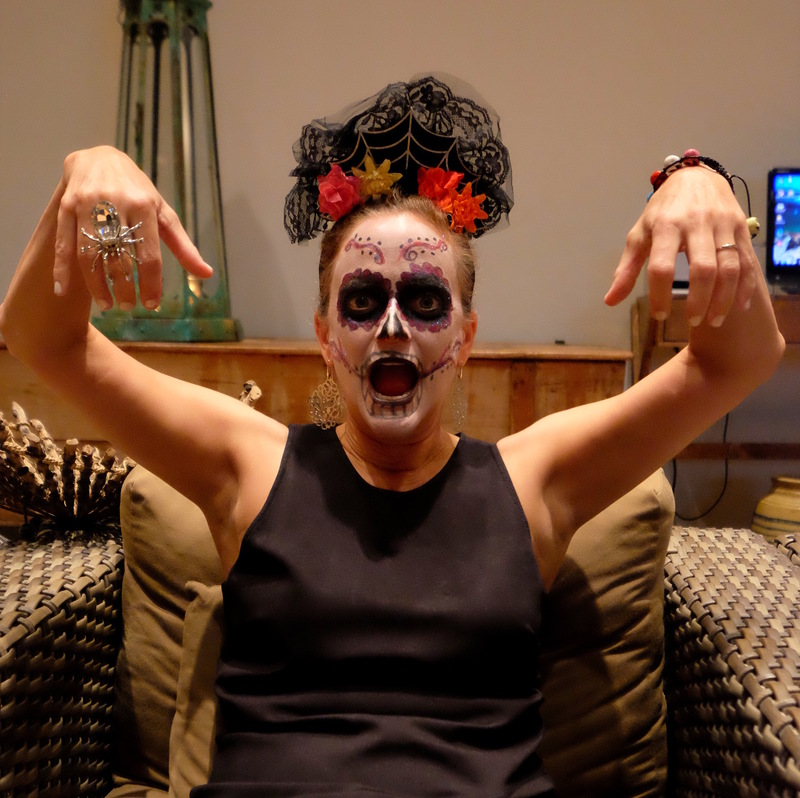 We happened to be in La Paz during Dia de los Muertos – Day of the Dead – a holiday to honor the deceased. It’s not a sad occasion, but rather a celebration for loved ones who have passed away. 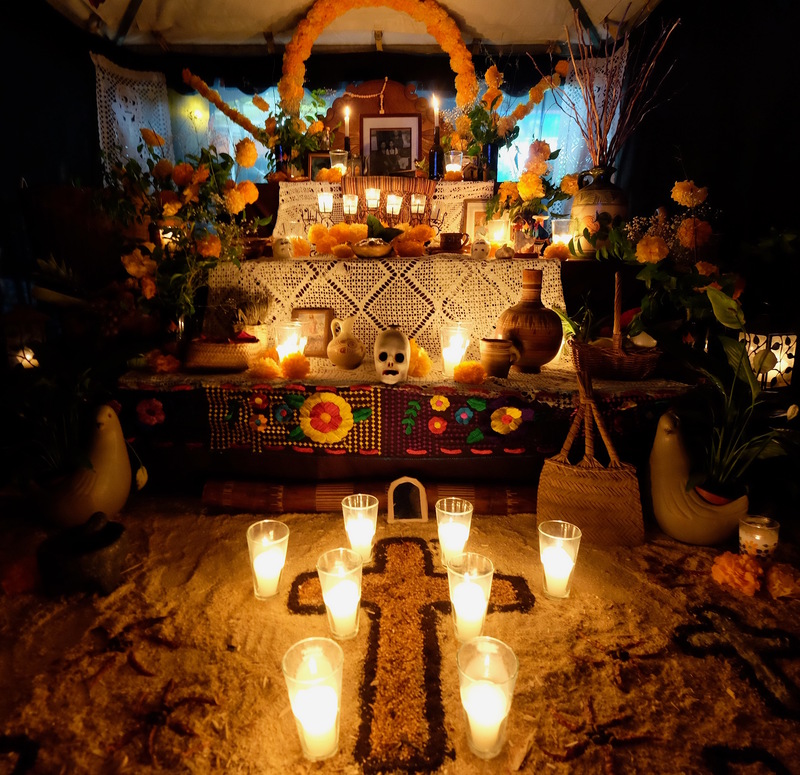 Families visit their ancestors’ grave sites and bring food, flowers and candles. One tradition is to paint your face like a calavare — skull. The concierge at our hotel offered to makeup guests, so a few of my posse and I jumped at the chance. If you haven’t been to La Paz yet, it’s time to plan a visit. The weather is perfect, activities abound, food is scrumptious, and the people are super friendly.